The Layton Law Firm handles Bankruptcy and Personal Injury matters for clients in the Charlotte-Mecklenburg area and surrounding counties. Free phone consultations are available. Located in the SouthPark area of Charlotte, The Layton Law Firm offers individualized legal services and reasonable fees, to meet the needs of each client. Whether you are experiencing financial difficulties, have been injured, or simply have questions, the firm can help. Phone consultations are free and your email or phone call will be addressed immediately or returned promptly. You are able to speak directly with an attorney when you call the firm, which insures you get accurate and complete information, to help you quickly decide on a course of action. The firm works closely with individuals to accomplish Chapter 7 and Chapter 13 bankruptcy filings in the Western District of NC -- Mecklenburg and surrounding counties. The Layton Law Firm is a solo practice offering an extremely personal and accessible experience for clients. Clients are always able to speak directly with an attorney and are updated routinely on the progress of their case, from start to completion. 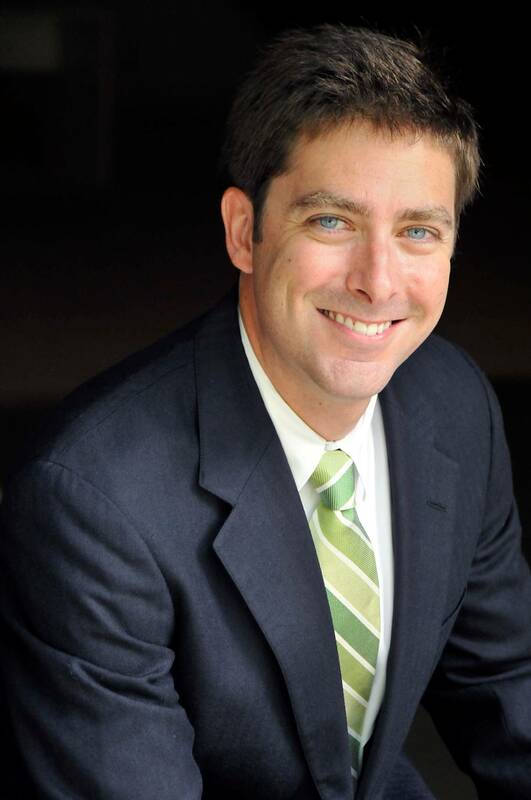 Chris Layton is a graduate of the Wake Forest School of Law and has fourteen years of legal experience. The firm is located in the SouthPark area of Charlotte just off Sharon Road and Coltsgate Road. Chris has an extensive history working with the lending industry and a passion for assisting clients in obtaining financial relief when creditors are simply unwilling to make reasonable accommodations for individuals having trouble making payments. Quite often and naturally, personal injury leads to financial difficulty. Whether through a bankruptcy filing or pursuing a personal injury matter, the goal is to restore the client financially and emotionally, and assist the client in moving forward successfully. The team of paralegals at The Layton Law Firm works intensively on each file to insure accurate, timely filings and best results for clients. The Layton Law Firm represents individuals in Personal Injury matters from minor traffic accidents to wrongful death. Chris Layton is the managing partner and owner of the firm, and oversees and directs all client matters. Personal Injury matters can quickly become complex, and The Layton Law Firm works together with your physician(s) to insure you are receiving the proper treatment, and that all necessary medical records are established to build your case. Quite often, when working with the firm, the firm is able to reach an insurance settlement without the client ever having to make an appearance in court or at mediation. In matters where litigation is required, the firm is prepared to move forward accordingly. Proper medical treatment is critical to a successful personal injury case. In many cases, physicians are willing to defer payment of their bills until the client's case is settled. The law firm arranges all such agreements with physicians and hospitals on behalf of the client. The Layton Law Firm is in the business of financial relief and fairness. Whether that relief is related to discharging overwhelming financial obligations or seeking compensation for physical harm, the client is restored to a manageable, thriving life. Insurance companies and creditors are business entities. They have a bottom line, and they routinely make unfair offers to individuals affected by external forces or individuals. The Layton Law Firm insures individuals are treated fairly by both creditors, corporations, and insurance companies alike. Chris Layton has owned and operated his own law practice since 2000. The success he has experienced in the practice of law comes not only from generating results, but also from understanding that individuals need a personal relationship with their attorney. They need to be able to pick up the phone and voice a concern. They need to know that someone is looking out for their best interests. Clients feel that way from the first phone call with The Layton Law Firm. Law firms, like every other business entity, are driven by revenue. The philosophy at The Layton Law Firm is that if it's not in the best interest of the client, we won't do it. This includes issues of timeliness, communication, court filings and settlement negotiations. In the end, the client experiences the benefit. If we can't help with a particular issue, we are quick to acknowledge that and put you in touch with someone who is qualified to assist.